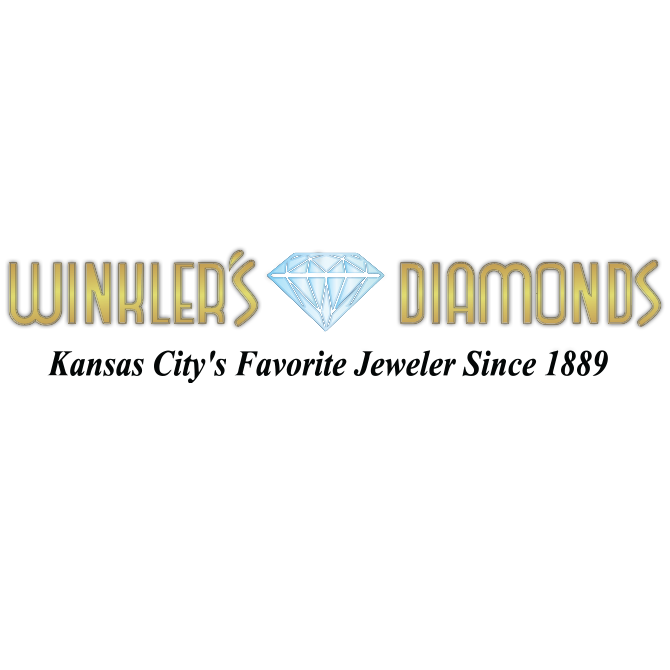 Winklers Diamonds had used the same identifiable logo for many years. We decided it was strong enough to stand on its own, but that it could benefit from a little updating through color. The color adds a whole new dimension to the logo by creating a more three dimensional feel.